The PlexiClad system is recommended because it is heavy duty, which is good for areas with forklift traffic (we recommend 1/4th inch heavy duty resurfacer). 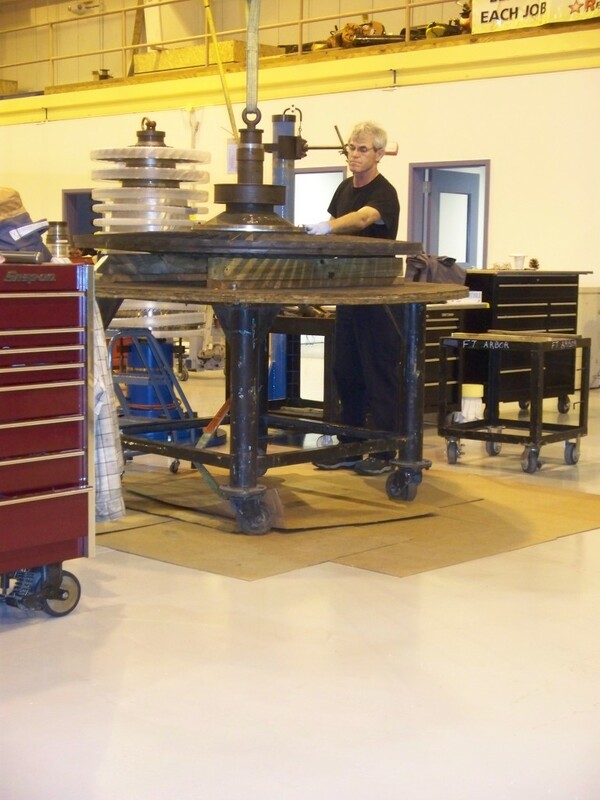 The PlexiGard Shop Floor system is a good fit for lighter areas, but is still heavy duty and long lasting. The PlexiGard SL system is recommended for areas such as walkways. It is thick, cost efficient, long lasting, attractive, easy to apply, fast curing, and can be made decorative.